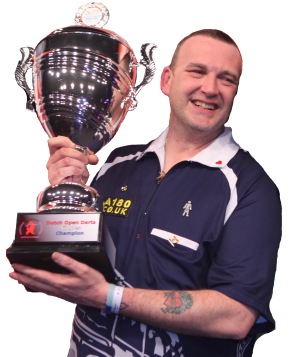 Mark is one of the most recognised dart players on the darts stage and is a firm favourite on the exhibition circuit. Normally Mark will play on your own dartboard setup at your location without any additional frills as this seems to suit most of the exhibition enquiries. However, a full dartboard setup with the addition of MC / Darts Referee can be provided upon request and at additional cost. Mark will play up to 16 players at an exhibition, 1 leg 501 with a question and answer session afterwards if time allows. If requirements are different please state in the enquiry form below. Mark can also be booked to present your end of league trophies. 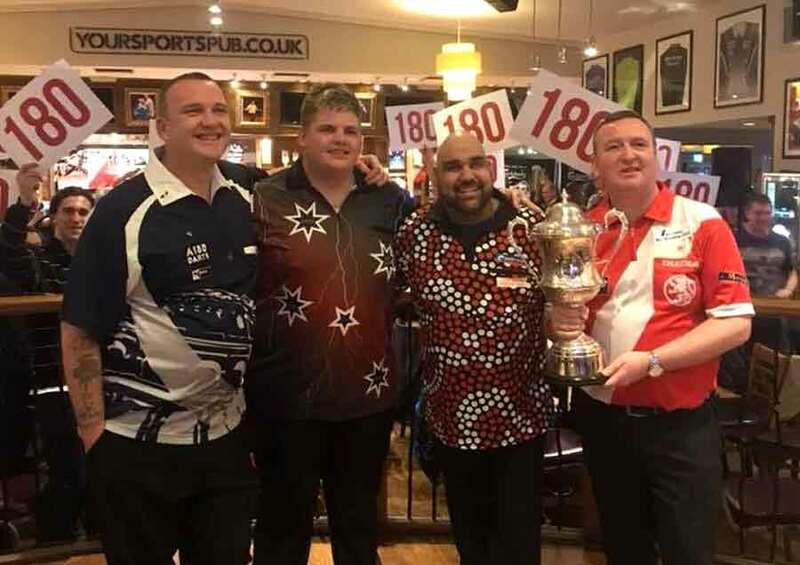 What better than have an England International and two-time Dutch Open Champion to present your league winners with their winner's trophies/medals and have their photos taken with the Gladiator! Corporate event prize giving and presentations. Have Mark McGeeny ‘Gladiator’ be part of your corporate event. He can also give a demonstration of his darting skill to show your team why he is one of the World’s best dart players. 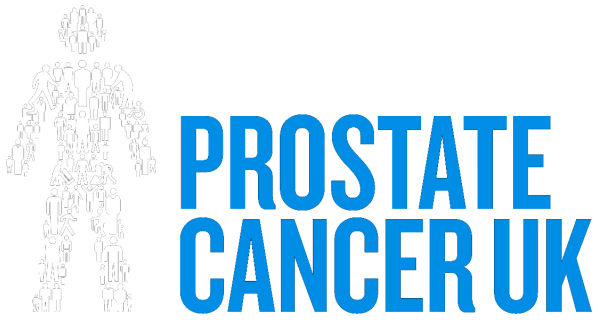 Mark, is an inspiration to young inspiring and also helps support Cancer UK. Not many get the chance to introduce a sporting hero and understand what it takes to represent your Country in your chosen sport so make your enquiry now. 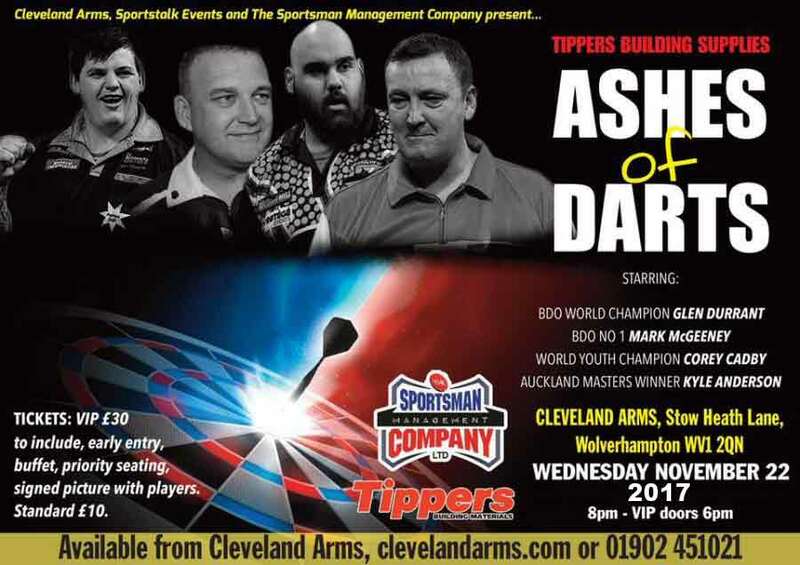 Mark is also happy to take part in Events Nights, like the Ashes of Darts and other events that feature several professional dart players competing for a night of glory. Promotional nights like this can be arranged for you or you can structure the event yourself what every you need, please complete the enquiry form below and Mark or one of his team will be in touch with you. Why not also book the 10 Time Ladies World Champion 'Trina Gulliver MBE' to play alongside Mark? The duo makes a great team. Trina is the most successful ladies’ darts player of the modern era. With well over 100 major titles to her name, she is more than capable of beating most players before her, male or female. The ten-time World Lakeside Champion, six-time Winmau Masters Champion and five-time Dutch Open Champion are just a few of her many titles. 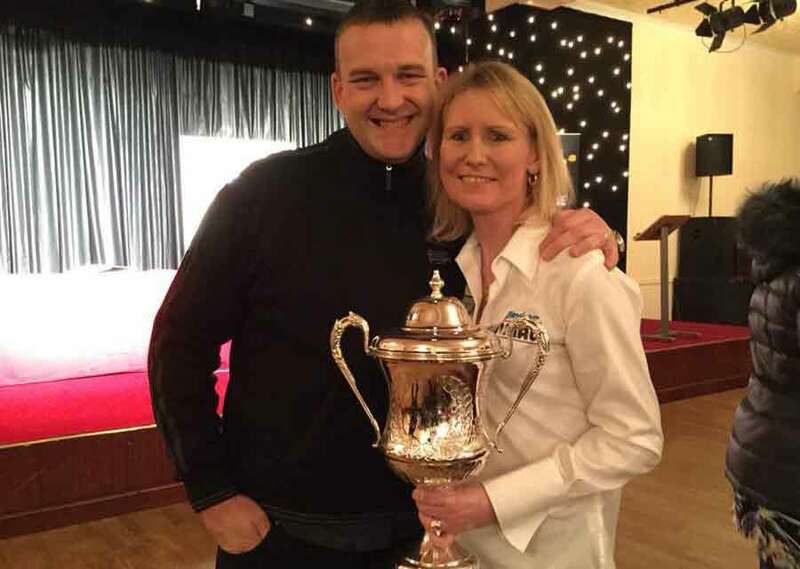 The ‘Golden Girl’ has played at all of the World Championship finals, Captained and played for the England International team and was awarded an MBE for her services to the sport of darts and charitable work. When booking please just add ‘please book Trina as well as Mark’ in the Additional information section. Check your details, if you don't supply a valid email address or telephone number I can not contact you.